How much is protection and peace of mind worth to you? 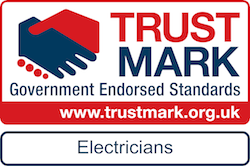 J&J Richardson Electrical Ltd, a Ealing Electrician are NICEIC Domestic Installers & Approved Contractors as well as Trustmark Government Endorsed. 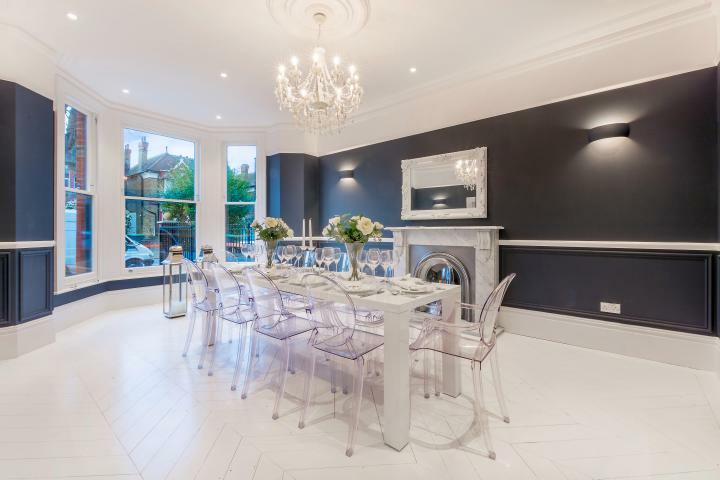 We cover the area of Ealing and surrounding areas. Why choose J&J Richardson Electrical Ltd? Approved NICEIC Qualified & Trustmark Endorsed Ealing Electrician. 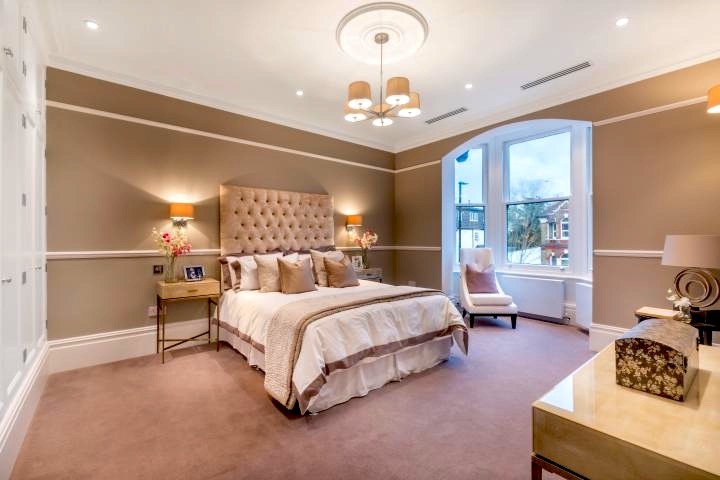 J&J Richardson Electrical Ltd deliver a wide range of electrical services, that provide technical advice and recommendations that assure you that all electrical work carried out meets legal requirements and is above all, safe. 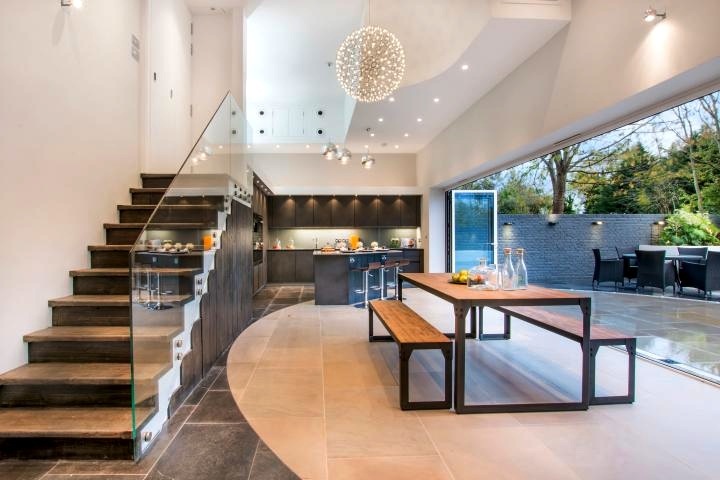 With over 10 years experience in offering domestic and commercial electrical services we pride ourselves in delivering our work to the highest of NICEIC standards offering customers a professional and reliable service. Enable your home, office or business to benefit from our experience and expertise. Call J&J Richardson Electrical Ltd on 07876 611756 or contact us by email.